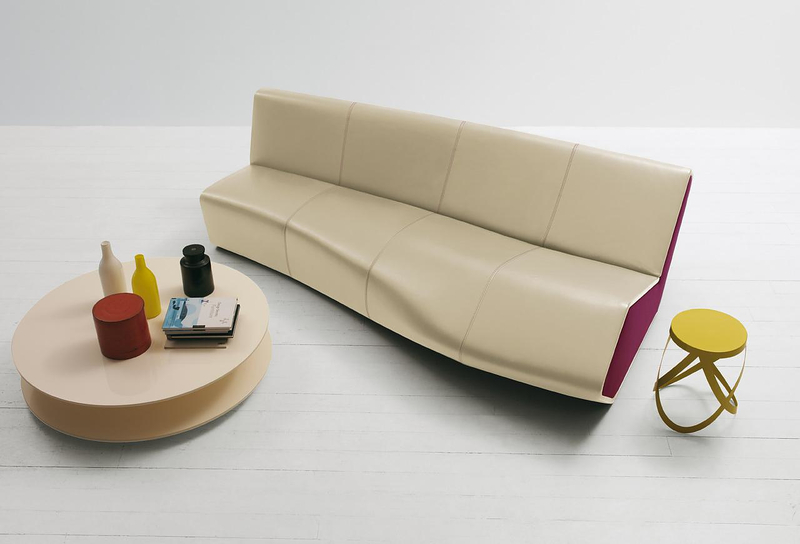 HomeBlogHome DecorRPH Sofa by Fabio Novembre for Cappellini. 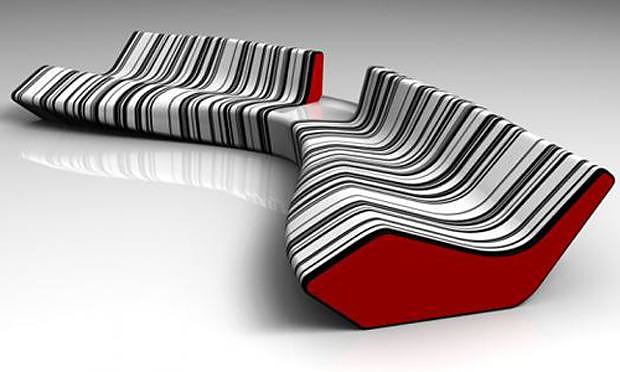 Italy is probably the country with the most innovative companies in the area of furniture Design and perhaps remains the biggest cradle of radical designers and new ideas for materials, styles and shapes. As a result, there are many worthwhile proposals from Italian companies and it is not easy for a designer to create something different that has its own identity. 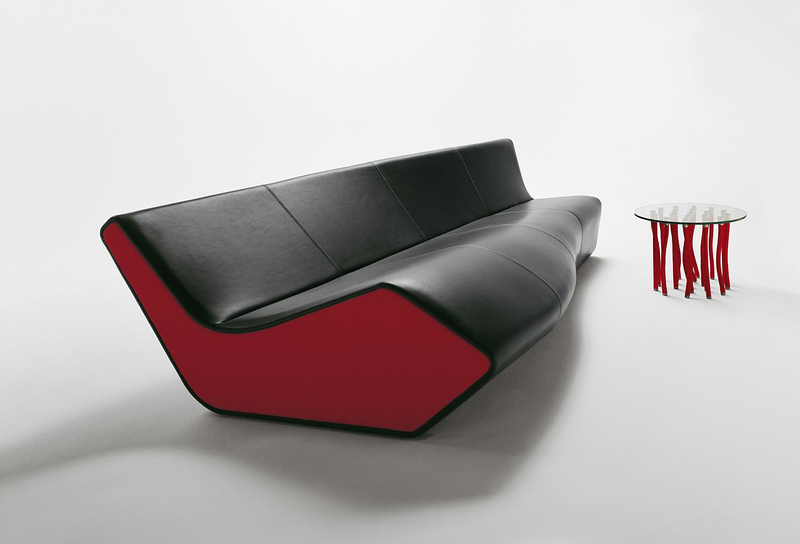 However the RPH sofa (Revolutions Per Hour) designed by Fabio Novembre for Cappellini really has a very personal style that combines elements of sculpture, luxury, futurism and ergonomics in a unique way. 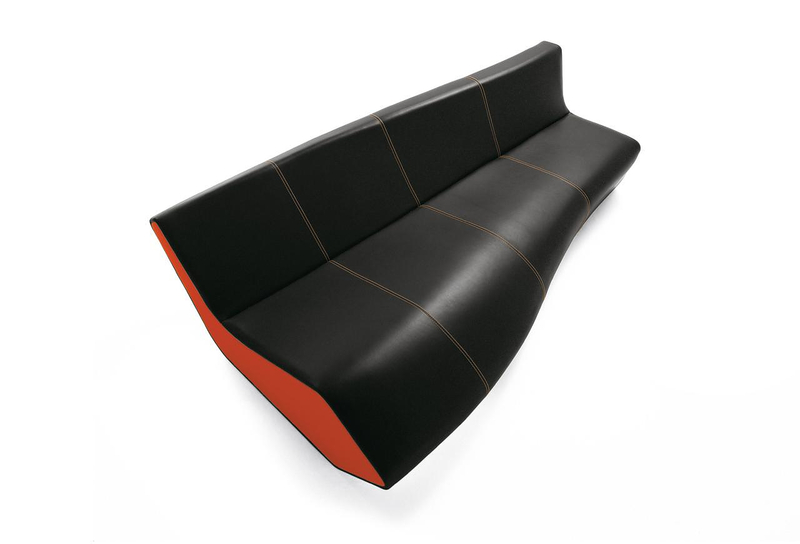 The Cappellini RPH is a modular sofa made of polyurethane foam structured around a metallic internal frame. 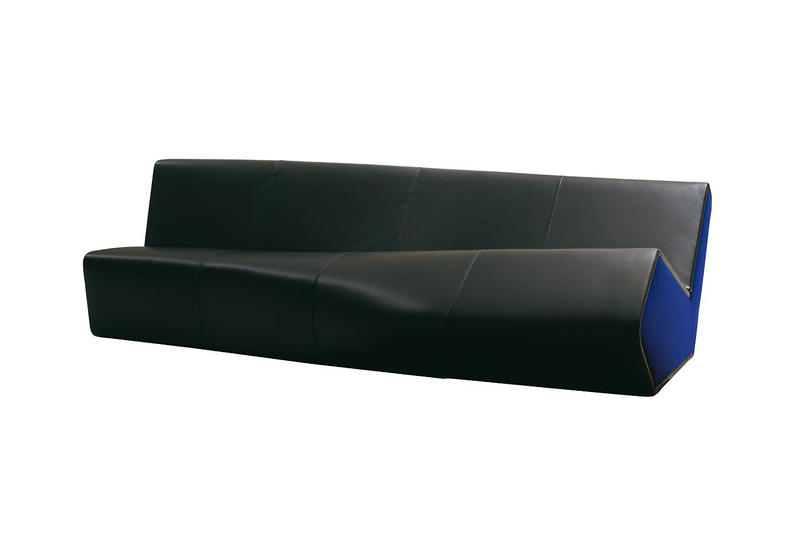 It is available with an integrated chaise lounge which can be positioned on the left or on the right side and it is also possible to combine different fabrics and leathers for sides and seat. 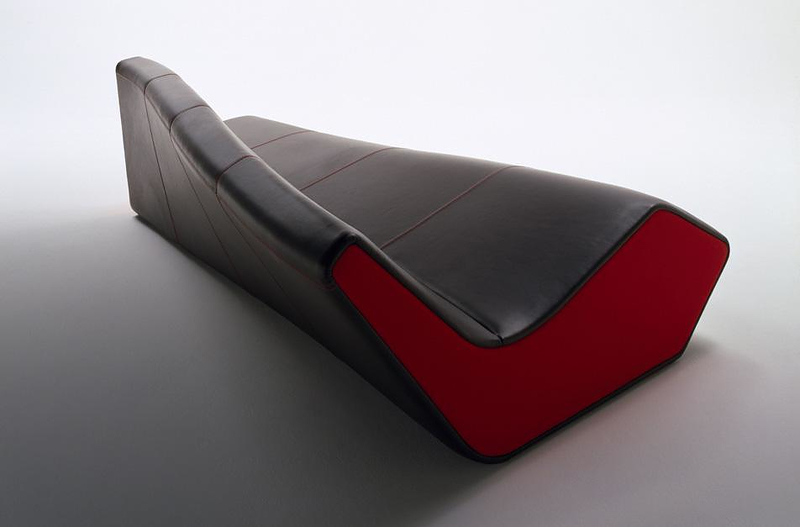 The RPH sofa has countless possibilities of parametrization and challenges the user to create peculiar shapes using his imagination. Different modules can be assembled in a variety of ways, creating corner sofas, extra long sofas or even chaise lounge-sofa hybrids. 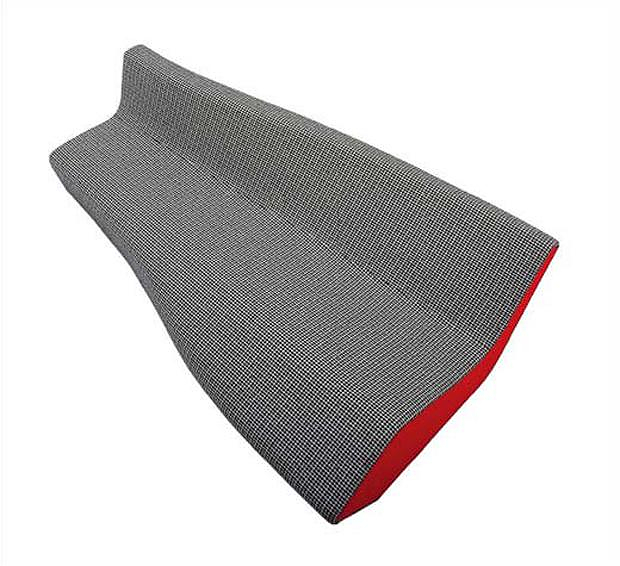 The personalization features of the PHR continue with the selection of colors and materials, apart from the shape. The sides are available in a variety of vivid colors which can match the seams, while the lining of the sofa can be leather or fabric in a variety of original patterns, such as the funky “bar-code” lining in the photo at the end of the article. The RPH is a piece of furniture that will easily define the tone of the room it is place in with its dominant, yet elegant presence. Apparently, Cappellini also considers that the RPH is really something special and have set the pricing accordingly, starting at 11,500€.